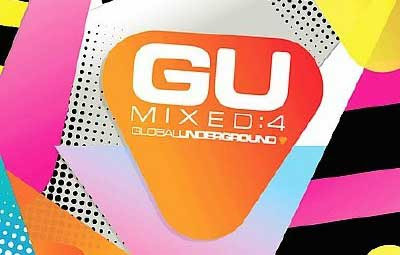 Global Underground 4 is a compilation of progressive house, tech house, and some old school progressive house hits. Some of the songs are rather too techy and boring for my tastes, but other songs are good dance-floor-fillers. This is what you would expect from a compilation with over 50 songs: some good, some blah. And yes, I said over 50 songs. The best part is that it comes unmixed and as a mixed version together, for a pretty good price. So that right there is worth buying, even though only about a fifth of the songs really stand out. Also check to see if you already have the songs first, not like me (and now I have a few duplicate songs).